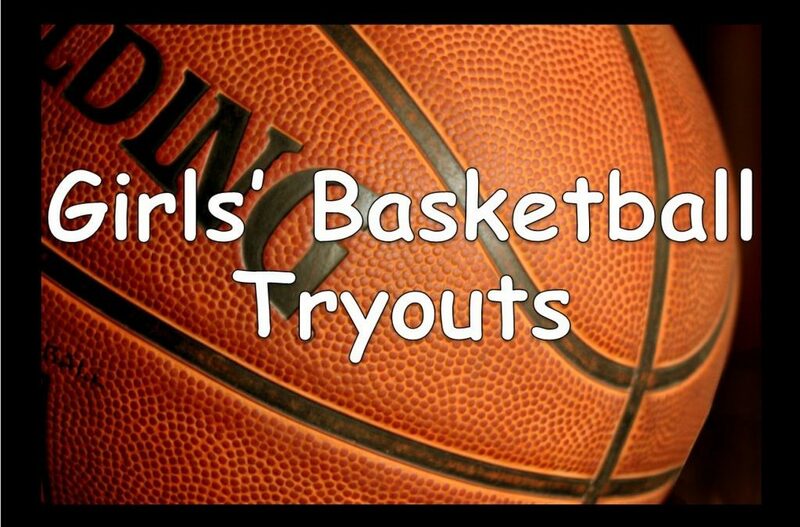 Girls High School Tryouts Announced! UA Rise Circuit. With that being said, there are some advantages to being in a program that is affiliated with one of the 3 Shoe Circuits in the Country and that is potential additional exposure to college coaches. There are a total of 3 circuits that exist. For high school girls, we have proven to be the BEST in the area for college recruitment and proud of the amount of athletes that are considered to be top players in the region for their respective high schools. I look forward to your student athlete possibly following in those footsteps. The 9th-11th grade teams will be playing competitive basketball while gaining exposure to college coaches and scouts in NCAA Certified Events. 2nd Tryout times will be held based on need. 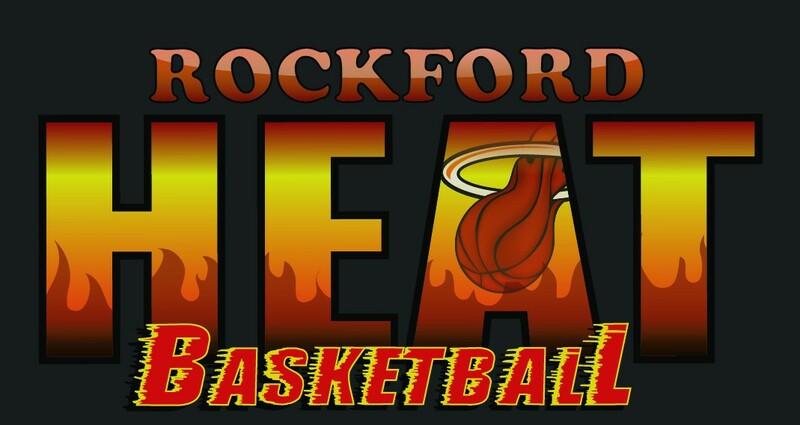 If you are a High School Player still playing in the Post season and unable to attend tryouts, Contact John Penney. ← Sophie Brunner Joins Heat UA Coaching Staff for Summer!